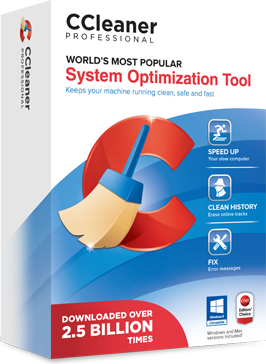 The free trial version of this product is supplemented by Google Toolbar/Chrome distribution. The Google Toolbar is a faster, sleeker and more personalized way of browsing the internet. 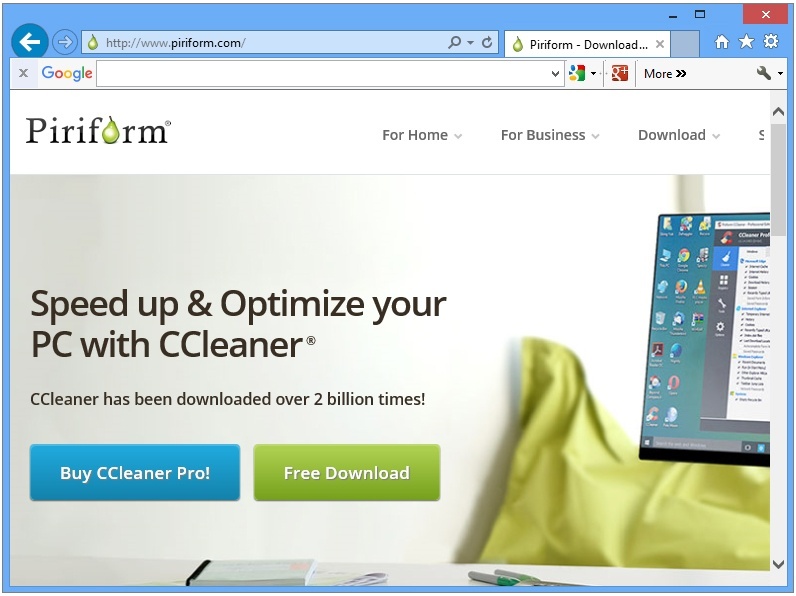 Piriform provides 1 year licensing and priority technical support for all CCleaner Professional purchases. 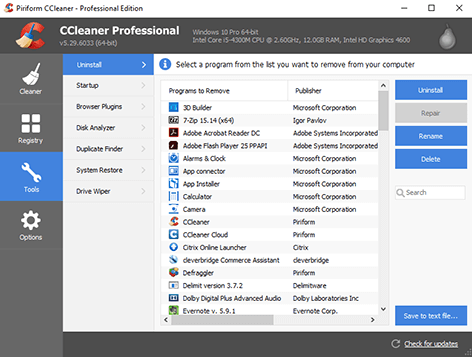 With this service, you receive the right to use this product on one or the specified number of PCs during the service period, which begins on license distribution. Renewing your service period subscription and updating to the latest product version may be required to access priority technical support and automatic updates after your license period has expired.